The Average Guy Goes to Vegas! CES Baby! The Boys of LA, and BYOB have their latest podcast ready for you! This week they start getting into Intel’s new chip/chipset, Intel’s new Sandy Bridge and Eyefinity. 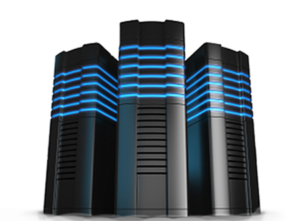 They talk about features, specs, and expected performance. They also get into multi-monitor setups and dive right into AMD’s Eyefinity technology as Michael gives some first hand experience from his implementation. 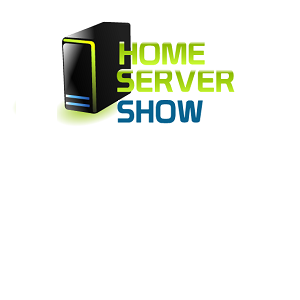 As always, they look forward to your feedback on what you would like to hear about over at the Home Server Show. Check the site often this next week and follow them (or me @jcollison) on Twitter for updates from CES.